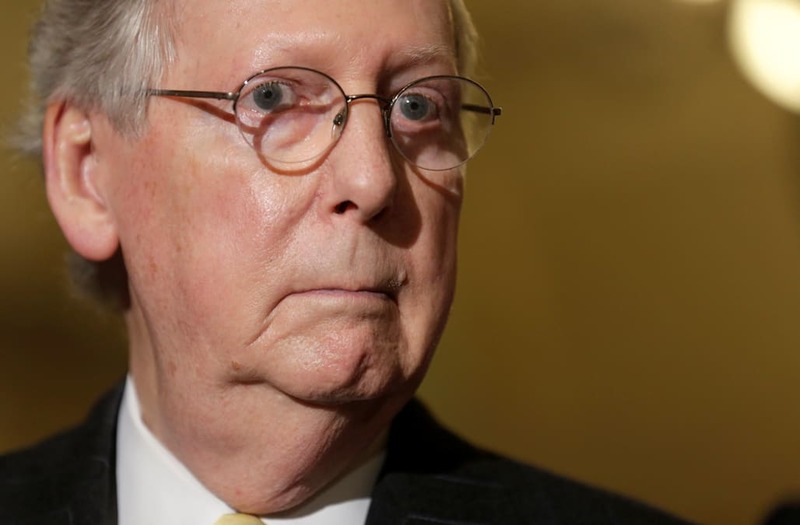 WASHINGTON, June 27 (Reuters) - Facing a potentially disastrous defeat by members of his own party, U.S. Senate Majority Leader Mitch McConnell decided on Tuesday to delay a vote onhealthcare legislation in order to get more support from Republican senators. "The market likes certainty and now there's uncertainty. What is this going to look like when this gets out of the next iteration?," said Peter Costa, president of trading firm Empire Executions Inc.